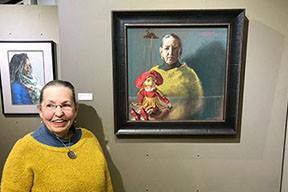 Congratulations to Judith Carducci on her First Place Honor in the Akron Society of Artists 87th Anniversary Juried Member Show for her painting, The Puppet with the Evil Eye, And I. 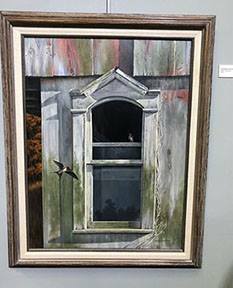 Learn more about the Akron Society of Artists by visiting their website. The Member Show runs through Dec. 29 and is open Thursdays and Fridays, 12-7 p.m.; and Saturdays, 12-5 p.m. Admission is free. 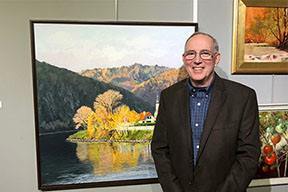 The gallery is located on the third floor of Summit Artspace.